A bulk email list is a record of recipients’ email addresses that a business sends a marketing campaign to. Usually, this email inventory consists of addresses of customers who have shown interest in or have an existing relationship with a particular brand. A regular bulk email list is an inventory of recipients’ email addresses that are not refined in any way. When a marketer uses this list, they send out the email with the same offers to the entire mailing list. This approach is no longer an email marketing best practice as it increases the chances of a message to be ignored, deleted, or even classified as spam. A targeted email list is one that focuses on the specific needs, likes, and also dislikes of each existing and prospective customer a business has. This type of bulk email list allows marketers to create more customized and personalized marketing campaigns. It enables businesses to interact with people who require their products or services and those that share similar interests. By developing a targeted list, a business will always have loyal customers. For example, if a business deals with books, a marketer can segment their mailing list into customers that prefer particular genres of books, most valued buyers, age-groups, and so forth. Aside from that, the marketer can sort a list by the purchases a specific customer makes. Thus, one could come up with a category of buyers who make purchases between $200 and $500, or above $500. With a targeted bulk email list, a marketer can also pay particular attention to building solid and long-lasting relationships with customers. One can employ different communication styles when reaching out to different classes of customers and prospects. A marketer can send out information to them in a manner that appeals to them. For example, if a company sells computers, the marketer can create different messages for customers who are students and those that are entrepreneurs. In the email addressed to students, the marketer can describe their computers as the best for sharing music, photos, and for staying in touch with friends round-the-clock. On the other hand, the email to business people can market the computers as ideal tool for accessing essential business-related information. With segmented bulk email lists, a business is on the right way to understand its audience and boost ROI. There should be one important addition: buying email list with the goal of sending unsolicited emails is considered illegal, even though some companies and people do that to this day. Contacts are not interested in brand to newsletter of which they didn’t subscribe. Discerning the honesty of the lists is difficult. Emails from your brand may be considered spam. When too many emails from a brand are classified as spam, the ISP may take action against the business. There is a high chance that other businesses are using a similar list. Marketers ought to design appealing subscription forms that quickly capture the information of their targeted customers. 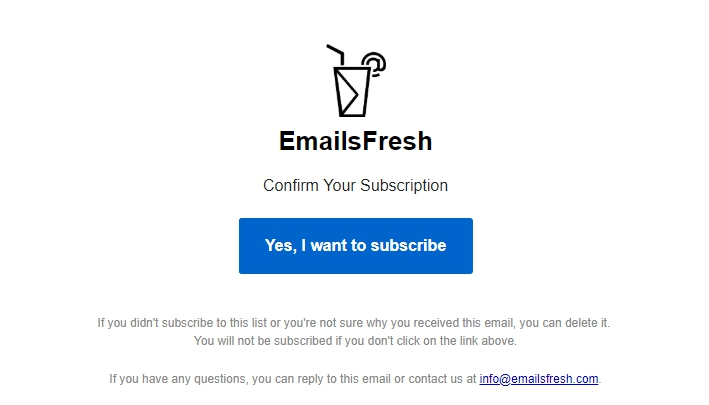 It’s recommended to ask for an email address and name not to make the subscription process irritating for a user. In SendPulse you can choose a pre-designed subscription form or create your own one to conform the brand style. A lead-magnet is a powerful marketing tool that helps grow a mailing list. Marketers offer valuable content in exchange for contact information. It’s important to understand what your target audience is interested in. Lead-magnets are often represented as an ebook, a checklist, a guide, etc. Looking for fresh ideas? Watch our video! Segmentation is all about delivering highly-targeted and relevant content. This is achieved by dividing a mailing list into segments based on different criteria. For example, in SendPulse you can segment your audience by gender, occupation, location, age, their activities on your website or even use ready-made segments. Don’t be afraid to remove inactive subscribers! It is essential for a marketer to update the mailing list frequently to ensure that the business interacts only with people who are genuinely interested in its services or products. Here is an example of a general bulk email list in SendPulse. And here is the same list segmented by gender and country. 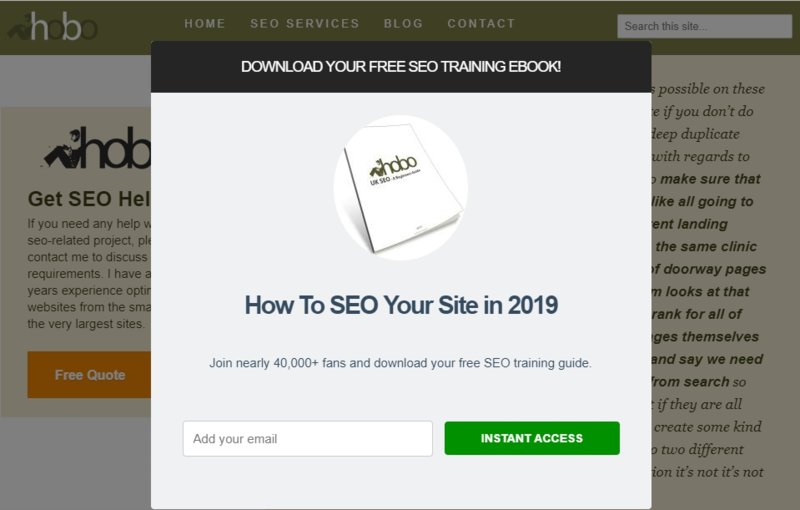 Implement double opt-in to ascertain that the readers are indeed willing to receive marketing emails, and also ensure that there are no misspelled addresses on the list. Find creative ways to convince the readers to subscribe. Create an appealing lead-magnet. Give subscribers a chance to set both content and email sending frequency preferences. Work on creating tailored content for different mailing list segments. For example, if you’re in ecommerce, send different offers for men and women. Re-engage inactive subscribers. Don’t disregard those who seem to be less interested in your brand. Try to discover the reasons and be ready to offer highly relevant goods. Register in SendPulse and create segmented mailing lists in no time! Also searched with "Bulk email list"
Rate this article about "Bulk email list"
If you are interested in "Bulk email list" you might be interested in our bulk email service.